This event "Epic Fail Floor Party [F*** XMas Aftershow] + 222 KG Konfetti" @ Astra Kulturhaus has already ended on 12/26/2015. Here you can find upcoming events for this location! 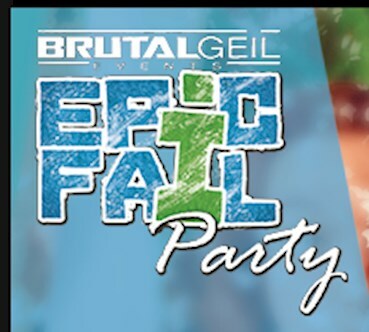 BRUTALGEIL.Events präsentiert euch die Epic Fail Floor Party im Astra Kulturhaus Berlin!